The return of the Great John Cena. Rusev surprises us all. The Rap Battle segment was on point. 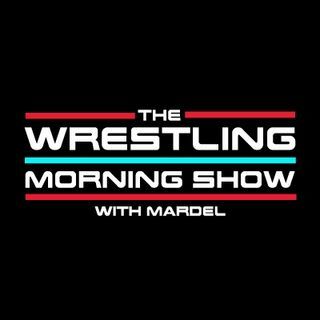 Mardel discusses Raw,SDLive, and the upcoming "Great Balls Of Fire" ppv. Enzo, Joe, Braun giving great promo's. Coder call's in with his predictions for GBOF.